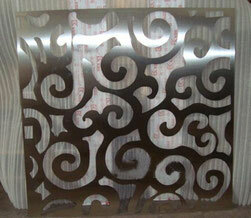 Hengkai provide you custom decorative and privacy metal screen for garden, fence, door, balcony, etc. 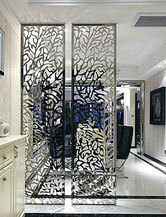 If you choose metal screen by laser cutting, it can make your warm house a wonderful architectural feeling. 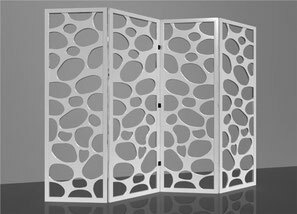 We near to Tianjin port, when metal screen produce well, we will use carton and pallet packing and do LCL to ship to your destination port. 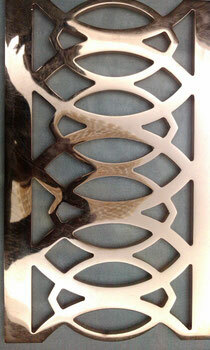 Galvanized, Rust finished, painted, powder coated. 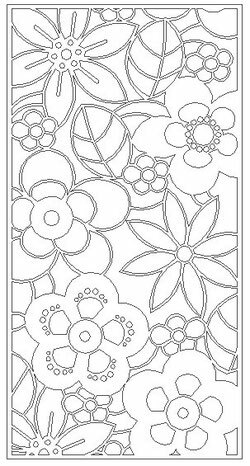 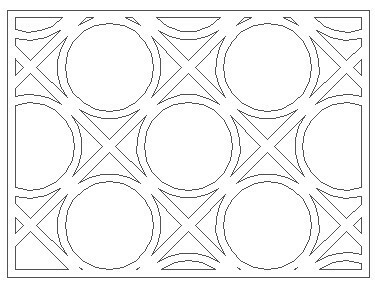 We need drawings in format DWG or DXF. 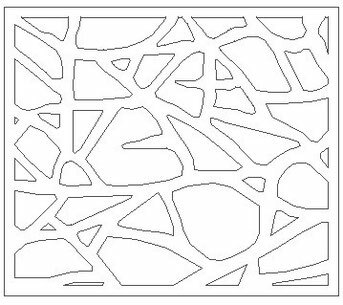 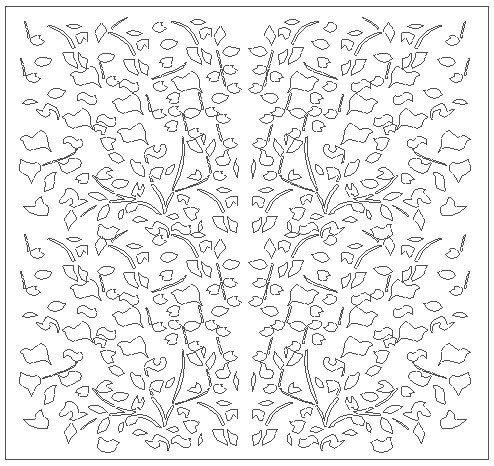 If you have not drawings, we can provide our designs for reference, or we can help you to design.